Pizza is what we do...and we pride ourselves on staying true to our New York roots! We believe that everyone should experience the culture of an independent business focused on family and community. Not only do we have a passion for pizza and bourbon, we have passion for our customers. 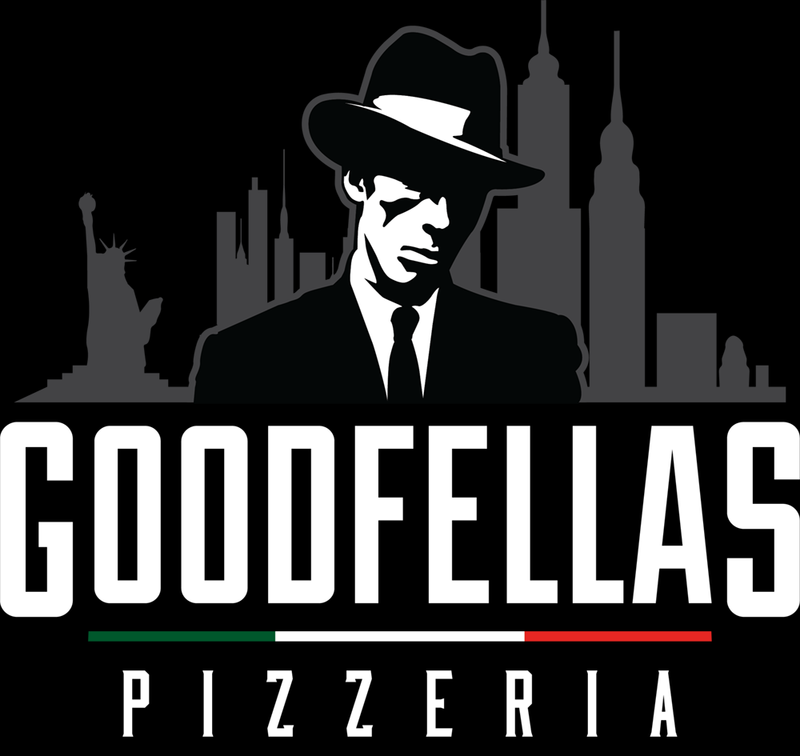 Come in and let us prove to you why the call us "Goodfellas".